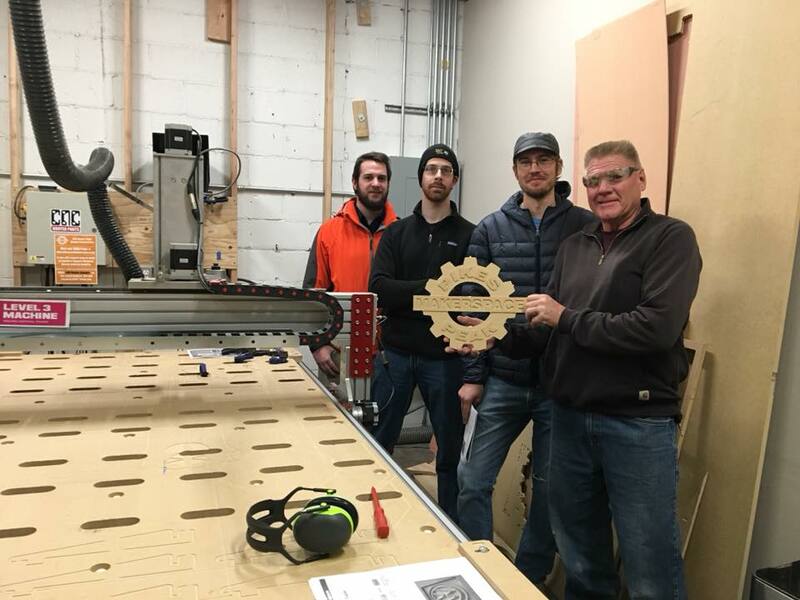 This purchase entitles one person to attend the CNC Router Class. To purchase for more than one attendee, increase the quantity as needed. Please print and bring the receipt with you on the day of your class or have it ready to display on your mobile device.